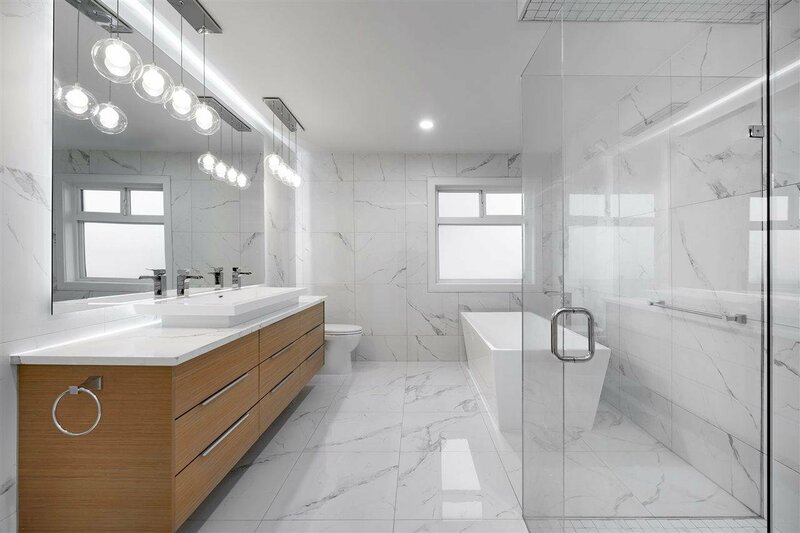 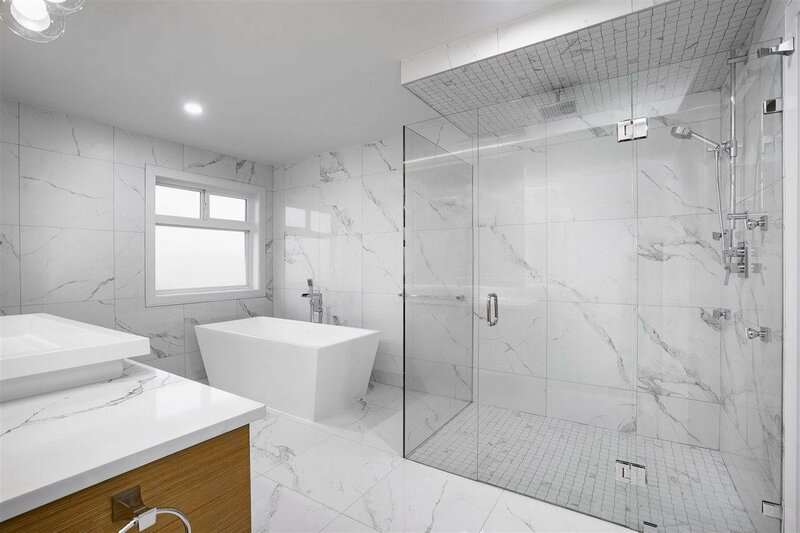 1420 Charland Avenue, Coquitlam - 8 beds, 8 baths - For Sale | Yi-Jung Alice Wu - Jovi Realty Inc. 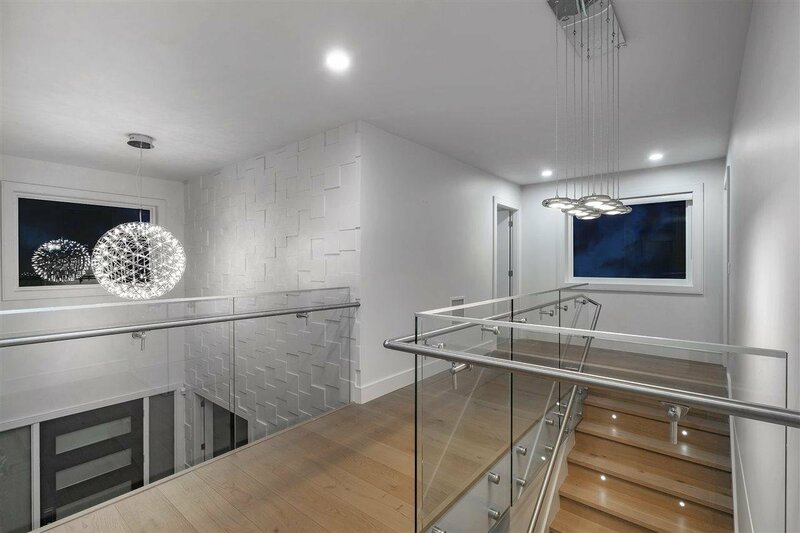 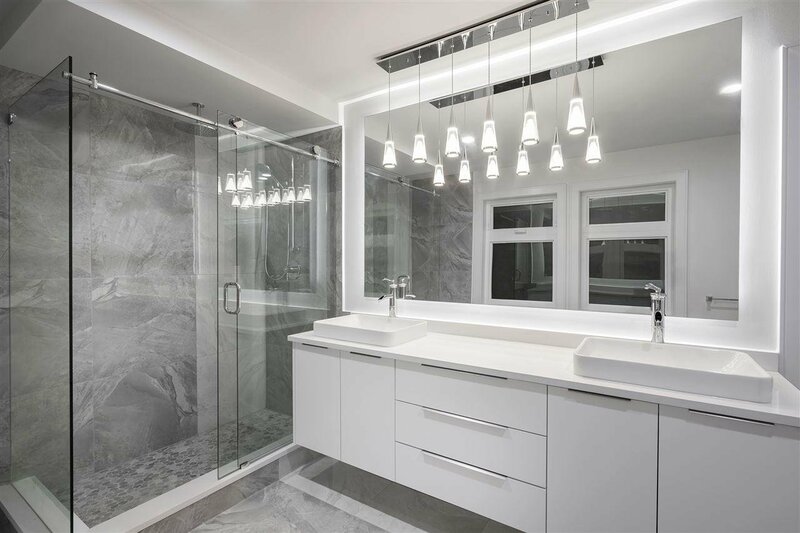 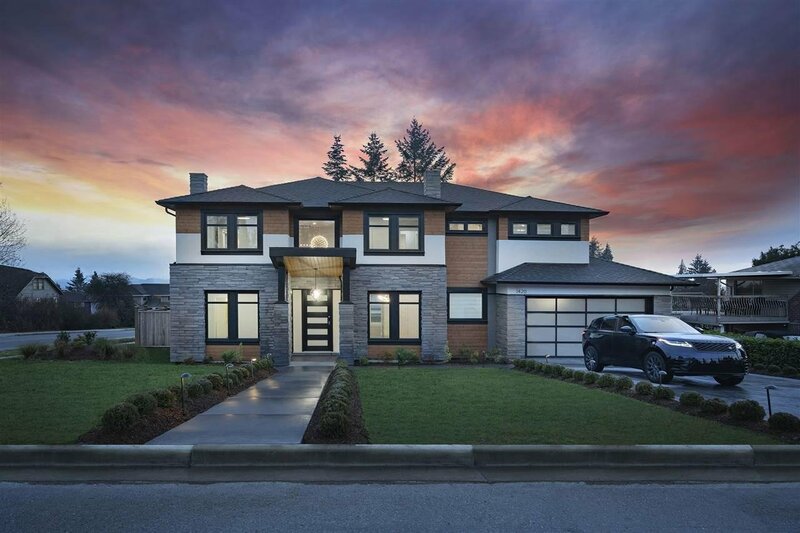 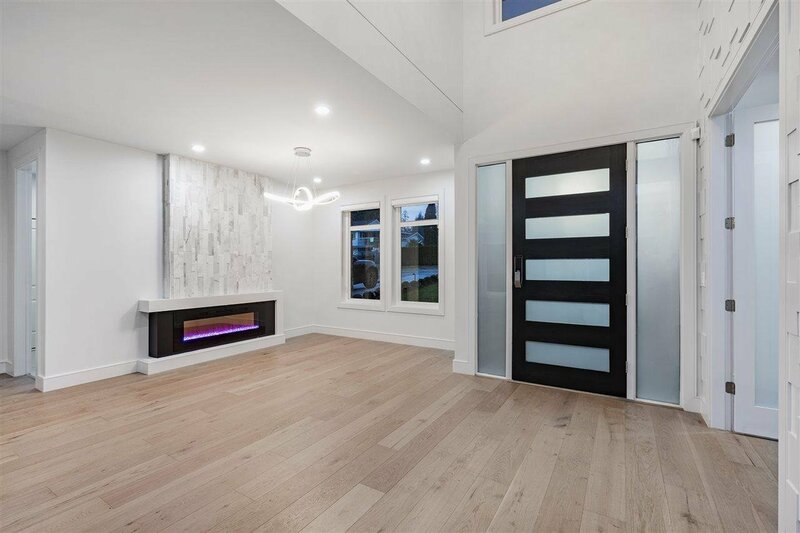 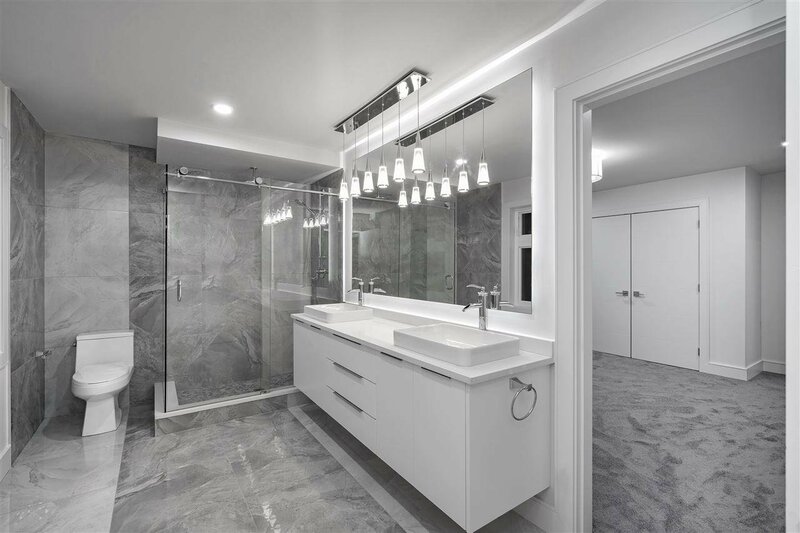 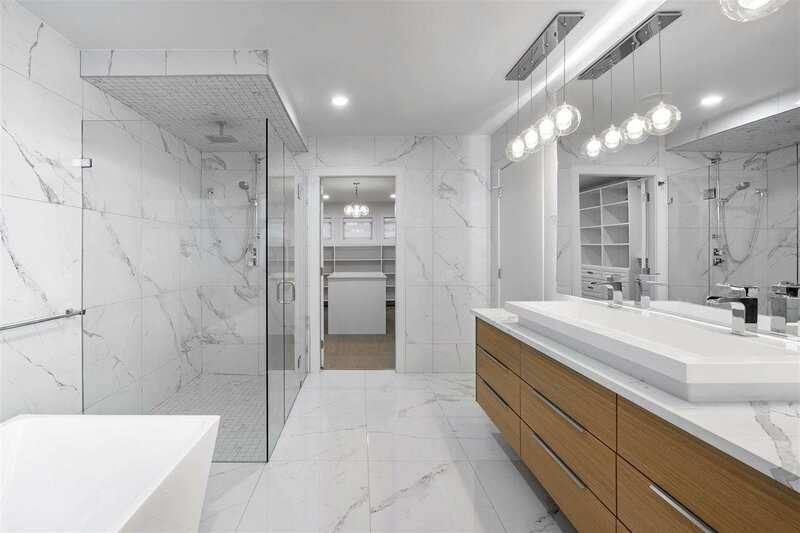 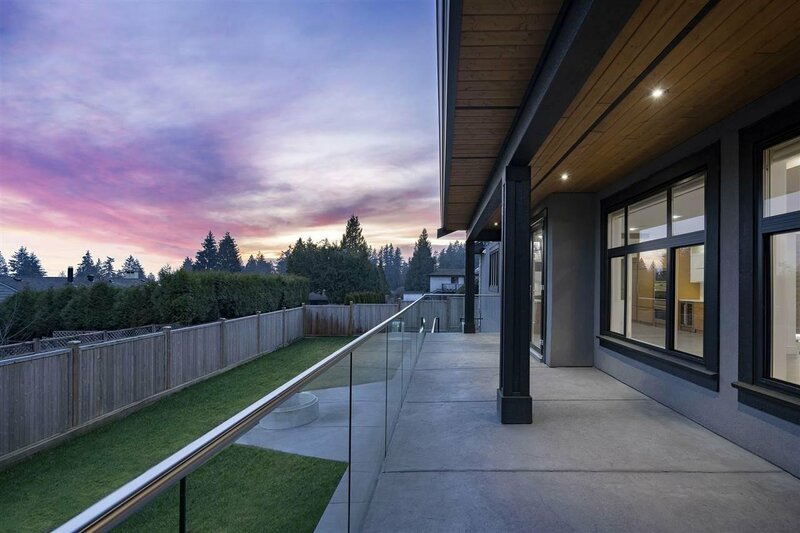 Brand new contemporary Luxury residence conveniently located in Central Coquitlam and close to schools and shopping. 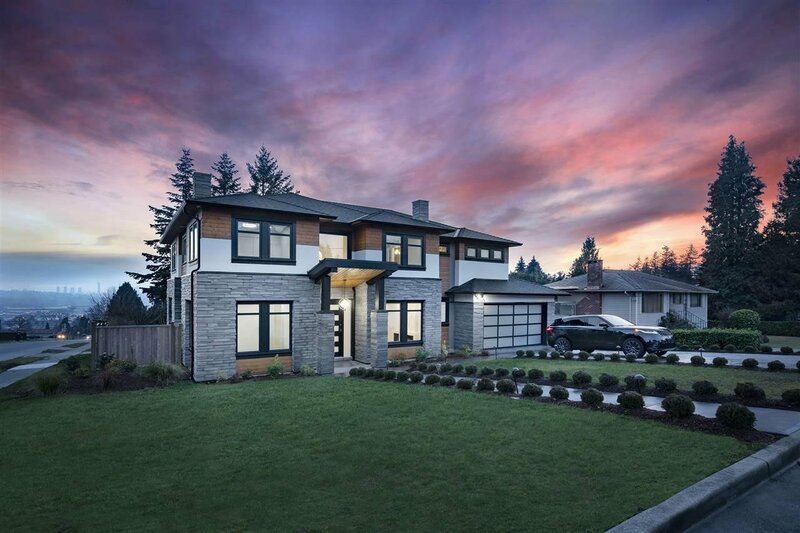 Fastidiously designed and constructed, this 5,626 SqFt, 8 bdrm and 8 bath home offers a very open and functional floorplan. 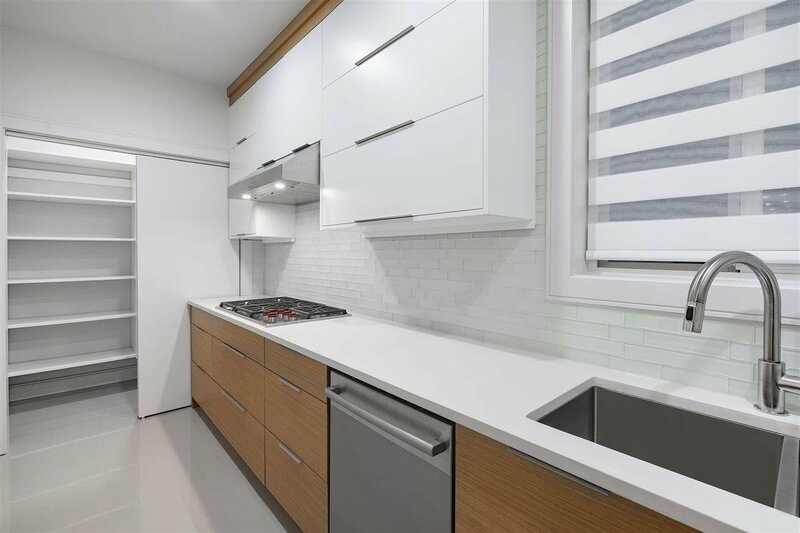 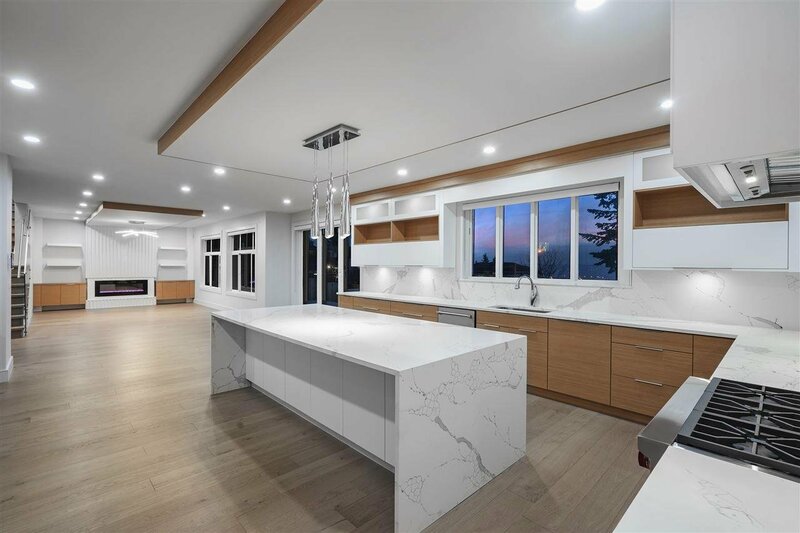 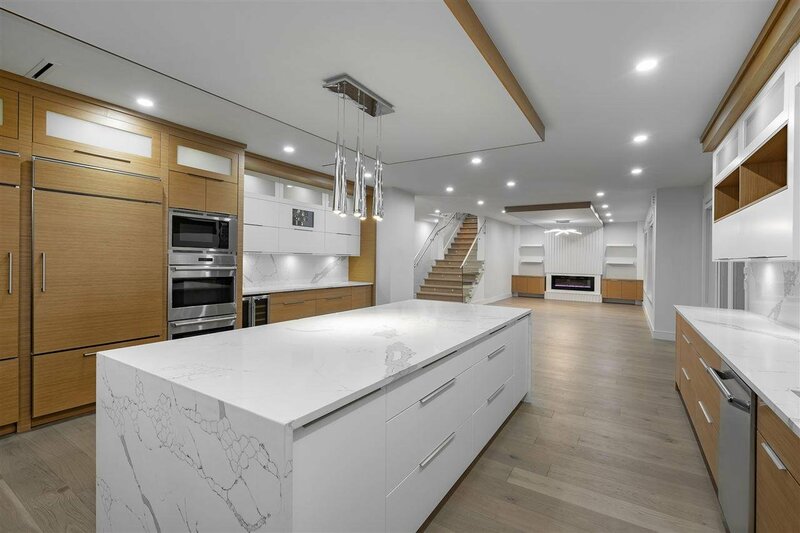 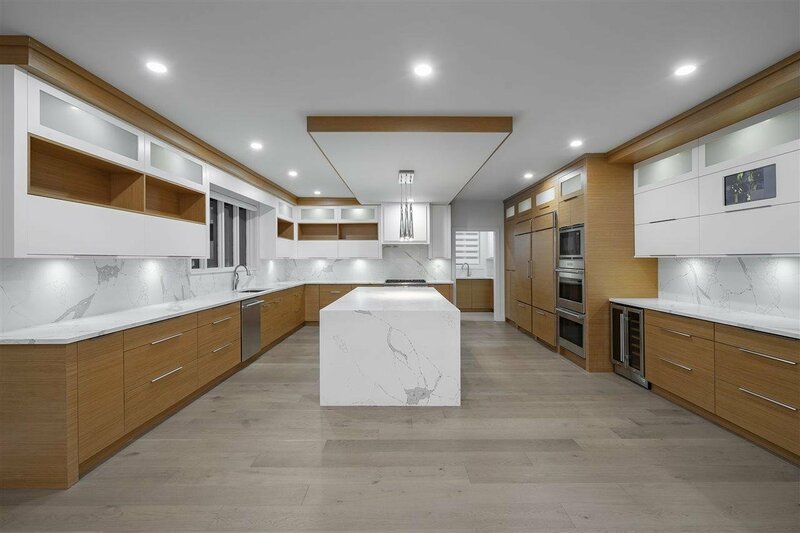 An impressive designer kitchen with adjacent WOK kitchen includes high-end stainless steel appliances and an expansive centre island. 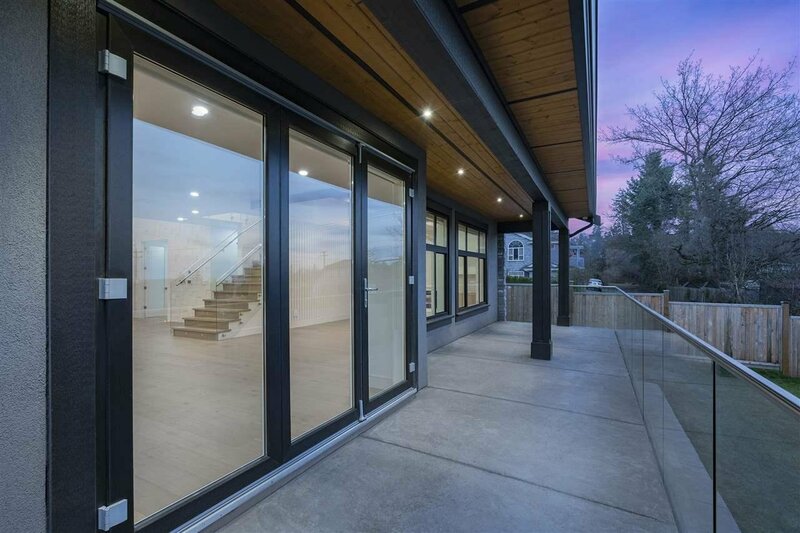 The open concept living area includes both formal and informal living spaces, wine display, and bdrm/office space. 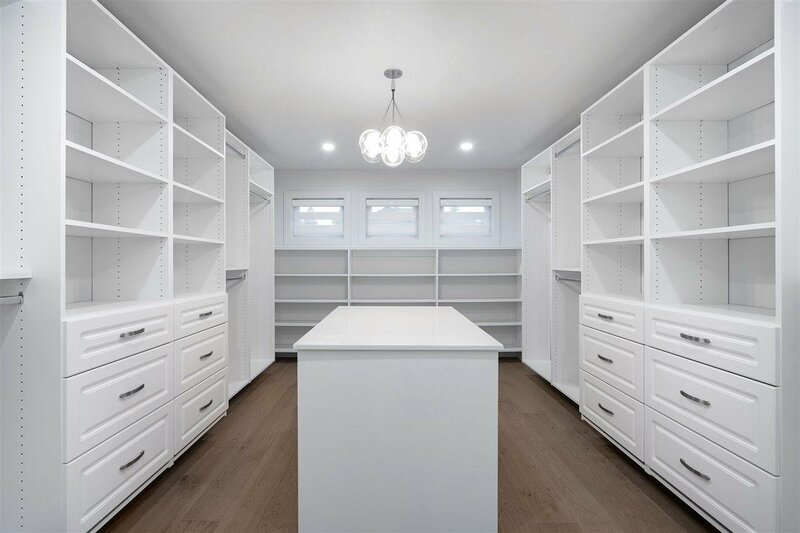 The upper level incudes 4 large bdrms including an impressive master bdrm with oversized walk-in closet and master ensuite bath. 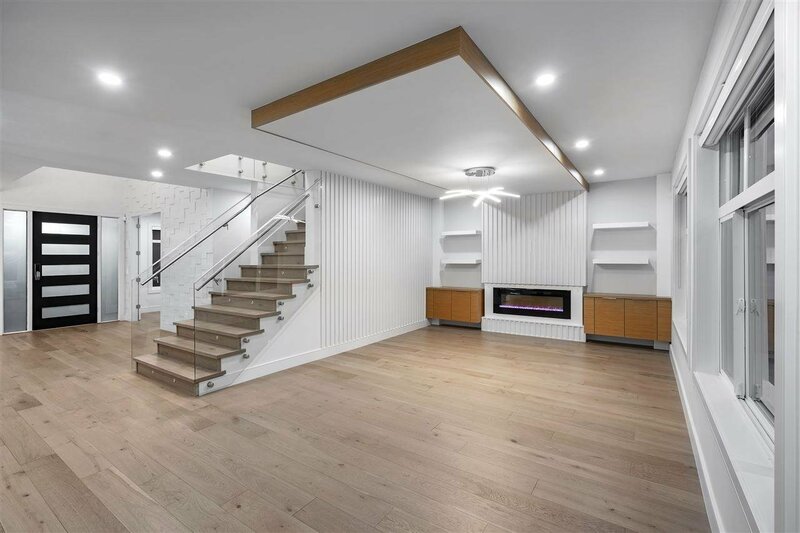 The lower level includes a media room, recreation room, and 2 bdrms. 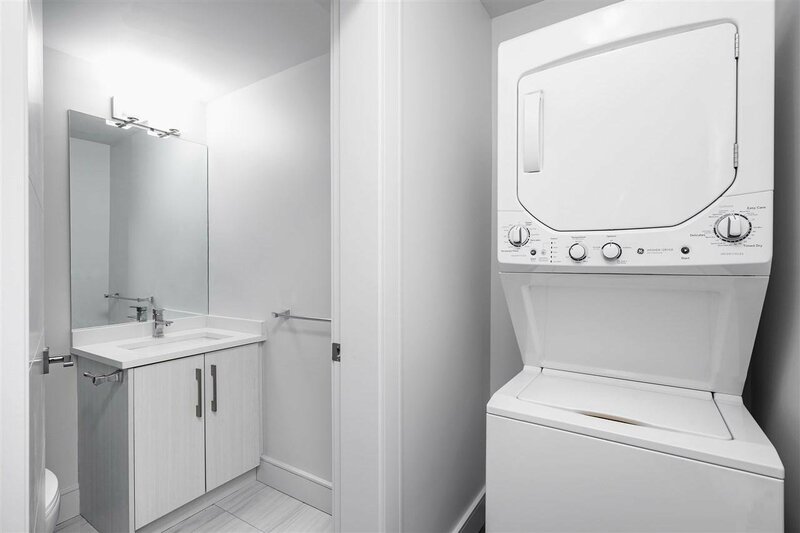 A separate lock-off 2 bdrm suite includes this offering. 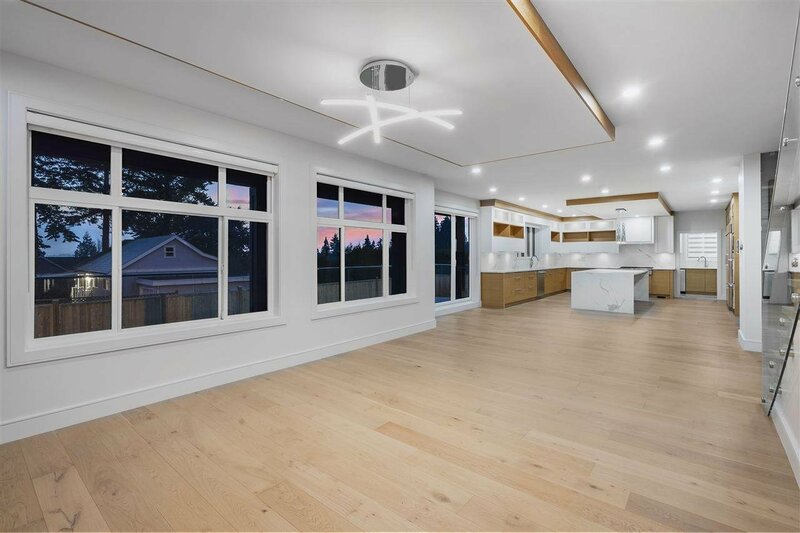 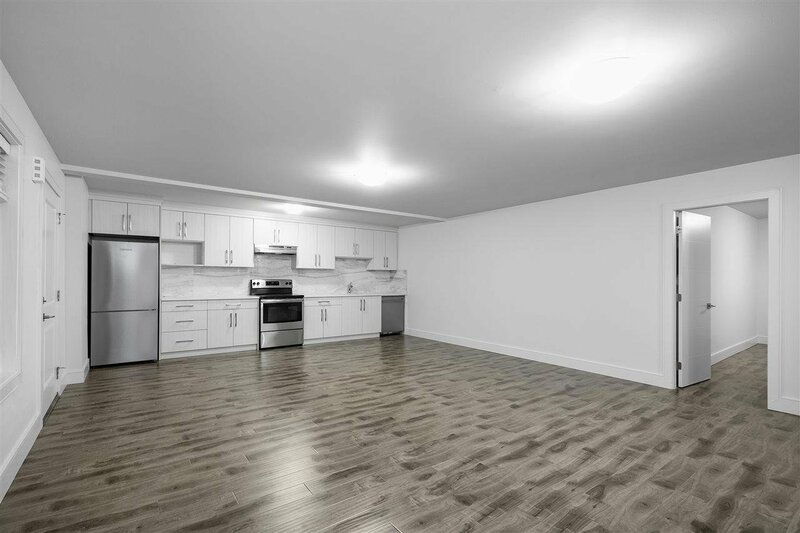 In-floor heating, air condition, and smart-home.